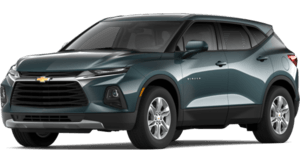 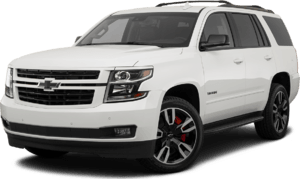 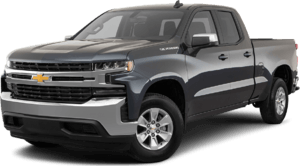 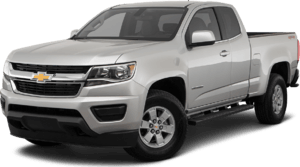 Sierra Chevrolet has joined forces with Chevrolet and the Chevy Youth Soccer program in an effort to provide new equipment, instruction opportunities as well as sponsorship dollars for the Region 2, of the American Youth Soccer Organization. 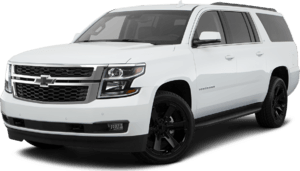 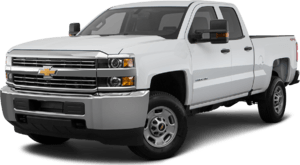 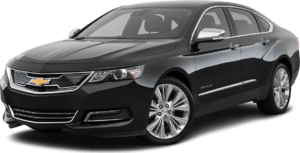 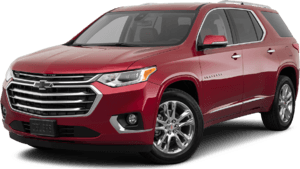 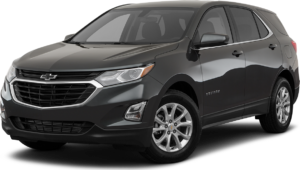 In 2017, the Chevy Youth Soccer Test Drive Fundraiser is a program by which Sierra Chevrolet will provide $25 on behalf of every customer that visits our dealership and takes a test drive in any one of the new Chevrolet vehicles in stock, up to a maximum of $500. 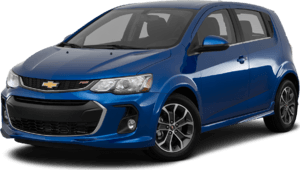 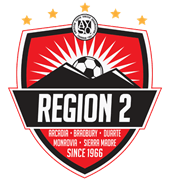 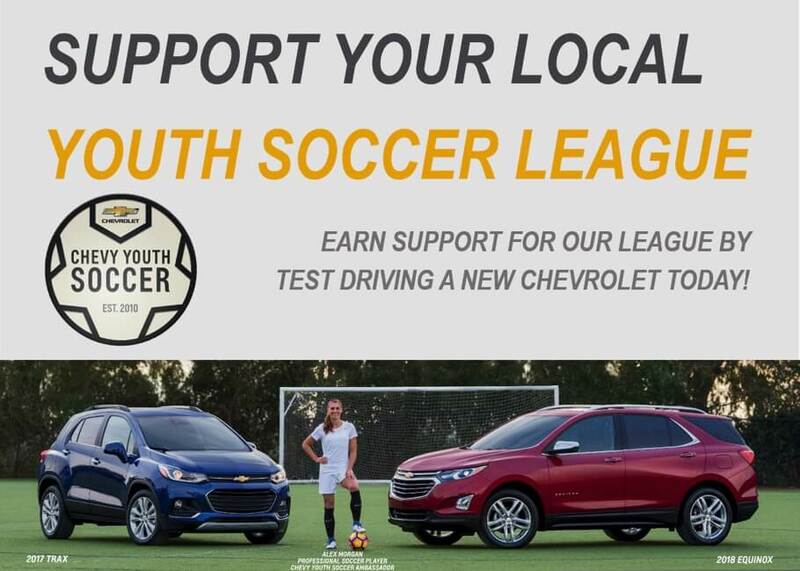 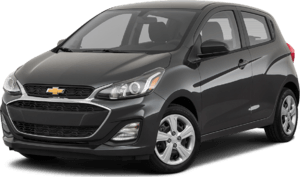 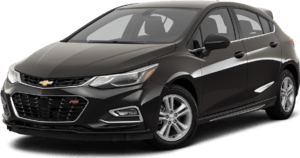 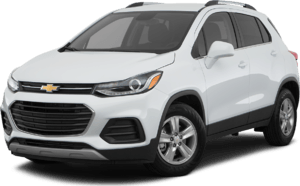 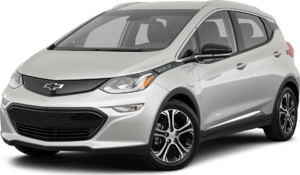 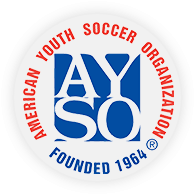 When visiting the dealership, please mention you are looking to support Region 2 through the Chevy Youth Soccer test-drive fundraiser program. 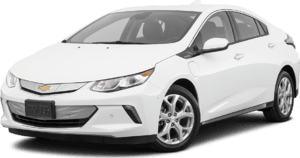 The test-drive program officially ends on November 30, 2017 or whenever the supplies are exhausted.